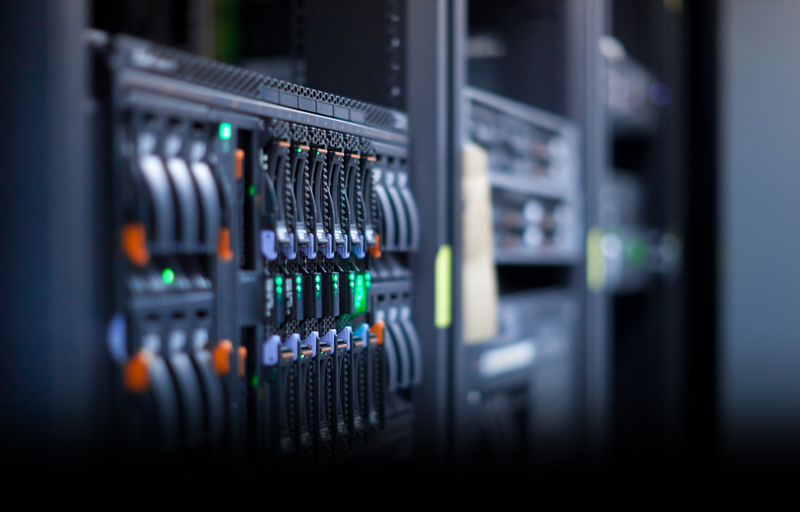 Founded in 2010, Spirula is a leading company in Linux server management and secure cloud operations. Based in Alexandria, Egypt, we have a team of highly qualified experts, with cumulative experience exceeding 20 years, in securing businesses’ production environment. We value the main principles of information security: confidentiality, integrity, and availability of customers’ systems. We are devoted to Free and Open Source Software (FOSS), which has proven to provide excellence in security, customization, flexibility, control and cost reduction. Moreover, we are committed to making knowledge open and accessible, therefore, we are part of the local FOSS community, and we take part in events that aim to engage with technology and its impact on the society. 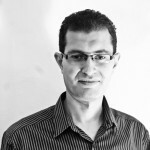 With a background in Engineering, Ahmed started his technical career in 2007 in the system engineering field, then founded Spirula in 2010 to provide support to production environments on linux platforms, for both cloud computing and classic hosting. Before that, Ahmed was well known for his Free/Open Source Software community activities since the start of EGLUG community in 2004, cofounding OpenEgypt NGO in 2012, and co-authoring Egypt’s FOSS strategy in 2014 as an MCIT independant consultant. He’s also a member of advisory board for Motoon and Shezlong, two Egyptian startups. He worked in managing and scaling various platforms, notably Egyptian Elections, and other high traffic news portals and ecommerce platforms.